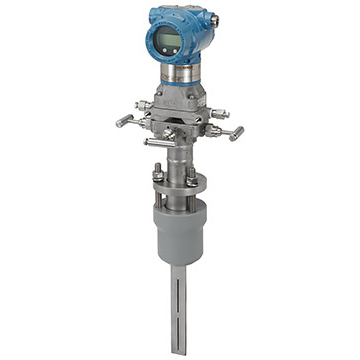 Rosemount 305 Integral Manifold | Haygor Instrument & Company, Inc. 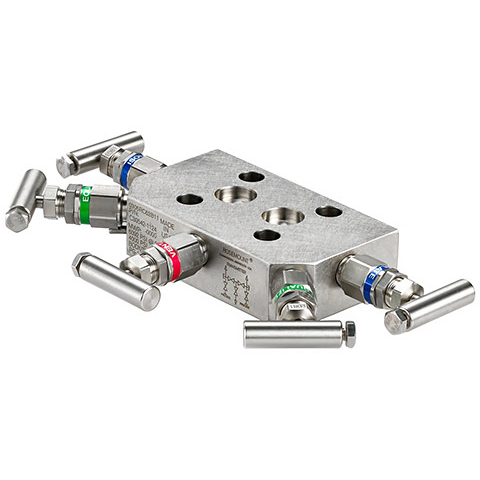 The Rosemount 305 Integral Manifold offers a 2-, 3- and 5-valve configuration and can be used with multivariable, static and differential pressure transmitters. 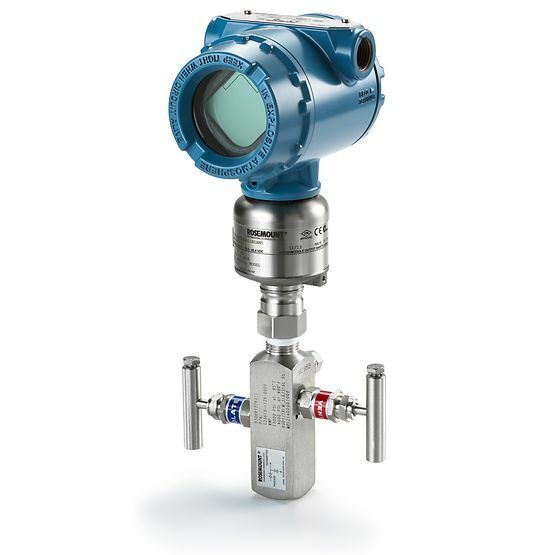 This top-of-the-line manifold makes the use of a flange unnecessary by attaching directly to the patented Rosemount Coplanar™ transmitter. 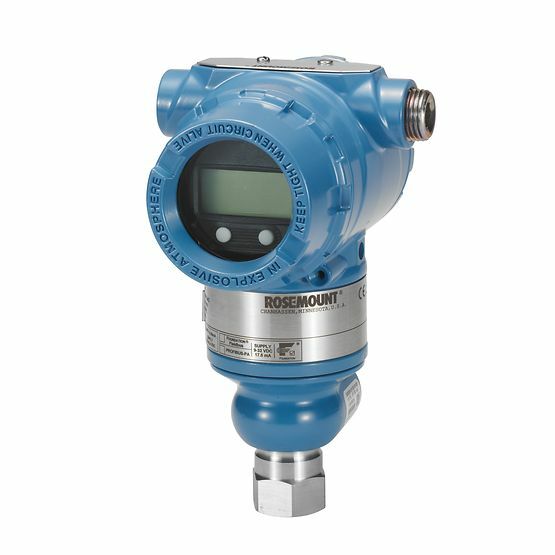 Featuring a lightweight design, the Rosemount™ 305 allows for instrument isolation, controlled venting and additional leakage protection to ensure measurement integrity. 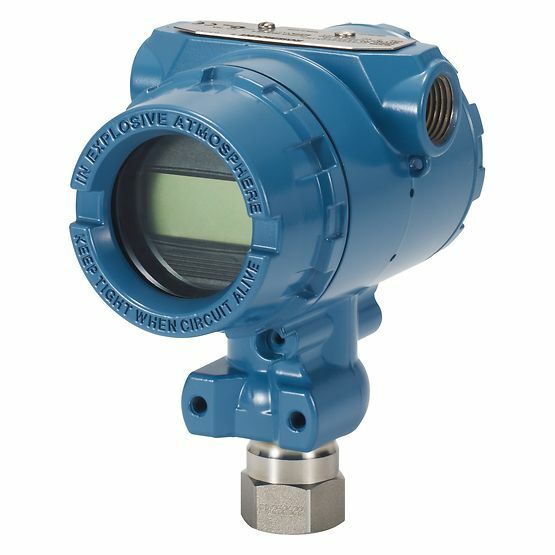 It can also be factory-assembled to a transmitter and leak-tested.